Rabbi Joseph M. Forman leads Shabbat services each Friday night. Services throughout the year begin at 7 p.m. except when special programs are planned. Everyone is welcome to attend services at Or Chadash. Bar/Bat Mitzvah Services on Saturdays. We hold Saturday morning services at 10 a.m. and Saturday afternoon services at 5:00 p.m. when one of our students become a Bar or Bat Mitzvah. Special services also occur throughout the year on the Jewish holidays. 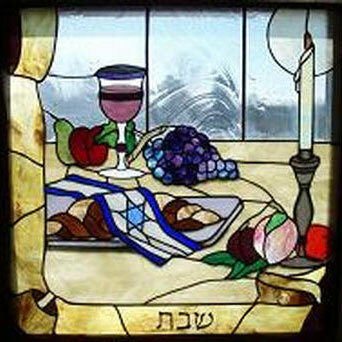 We look forward to welcoming you and your family at our next Shabbat service.